Hey Buddy!, I found this information for you: "Nissan Qashqai 1,6 DIG Turbo 163 KM: Odmładzanie pioniera". 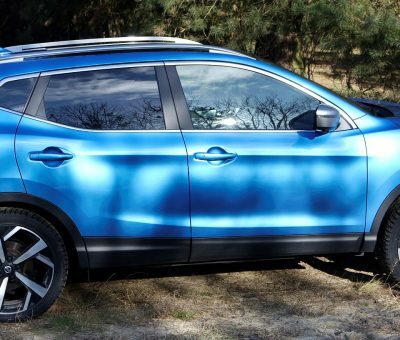 Here is the website link: http://businessjournal.pl/nissan-qashqai-16-dig-turbo-163-km-odmladzanie-pioniera/. Thank you.